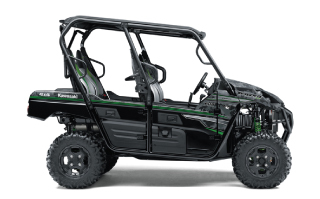 Want to get access to ATV and UTV rentals and MORE?! Join the Club and Share the Toys! We have offroad vehicle rentals for all your needs! 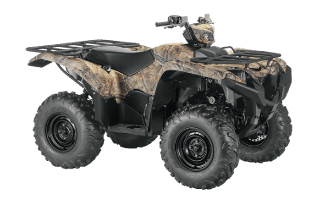 An ATV rental can make that hunting trip a lot easier on your back! UTV rentals can get you and your whole family out on the trail and into the wilderness! Renting an ATV or UTV is easy! It even comes with a trailer. We offer 24 hour rental periods, so you can get to where your going and enjoy the machine. Whether you're looking to ride forest service roads, hit the trail to Burgdorf or climb your favorite, secret spot, we've got you covered. You can tow the ATV and UTV rentals yourself, or we can deliver (for a small fee, depending on destination).